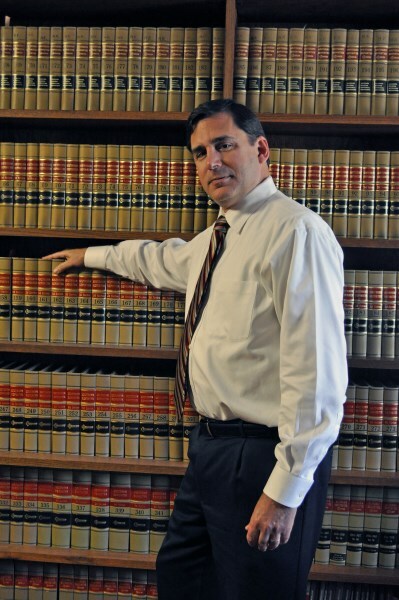 Anthony L. Cicio, Sr. is the Senior Partner with the Law Offices of Cicio & Cicio, P.C. and practicing attorney for over 58 years in Birmingham, Alabama. Mr. Cicio served with the Army Air Force 20th Bomber Command in the South Pacific, Saipan and Guam, attended as a crew member flight engineer B-29 in WWII. Mr. Cicio has served as a member of the Birmingham Bar Association, Alabama Bar Association, American Bar Association and American Trial Lawyer Association. He was President of the Law School graduating class and seved as Executive Committee Member of Alabama Trial Lawyers Association. Mr. Cicio was appointed and served on the following Committees: Chairman of the Committee on the Media and Relations for Alabama State Bar, Judicial Legal Reform Committeee, appointed by Mayor to Birmingham to serve on the Birmingham Planning and Zoning Committee, appointed by Mayor of Mountain Brook to serve on the Metro Regional Planning Comission. 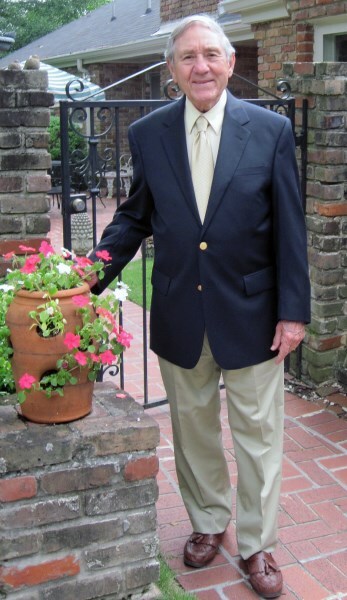 He is a Member of the Vestavia Country Club, The Club and founding Member and former President of the Roma Country Club. Martindale-Hubbell AV Preeminent rating which is the highest rating for an attorney bestowed by that organization. Anthony L. Cicio, Jr. is the Junior Partner with the Law Offices of Cicio & Cicio, P.C. and practicing attorney for over 20 years in Birmingham, Alabama. Mr. Cicio was appointed and served as a Deputy Attorney General for the State of Alabama (Condemnation Cases) since 2002. He has completed Mediation and Arbitration training and was a Paralegal Instructor at Jefferson State Community College. Mr. Cicio has served as a member of the Birmingham Bar Association, Alabama Bar Association, American Bar Association and American Trial Lawyers Association. He has been appointed and served on the following Committees: Birmingham Bar Media and Public Relations, Birmingham Bar Grievance Committee and Birmingham Bar Long Term Planning Committee. Martindale-Hubbell AV Preeminent rating which is the highest rating for an attorney bestowed by that organization.